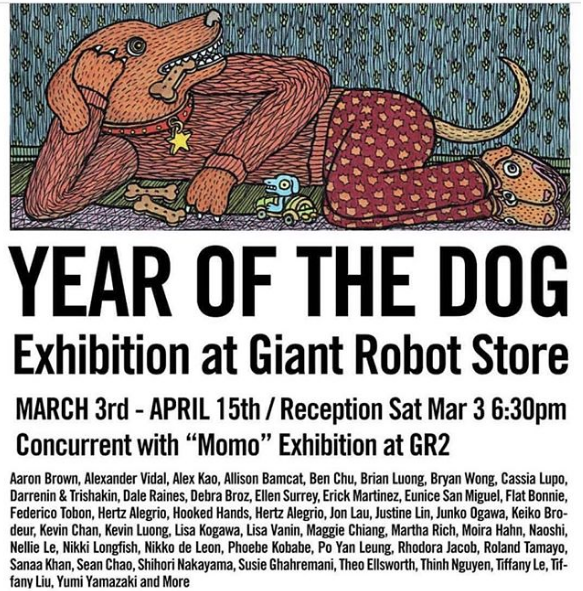 WOW x WOW is incredibly proud to present WOW² (Volume II), the second of our now annual exhibition of square artworks! 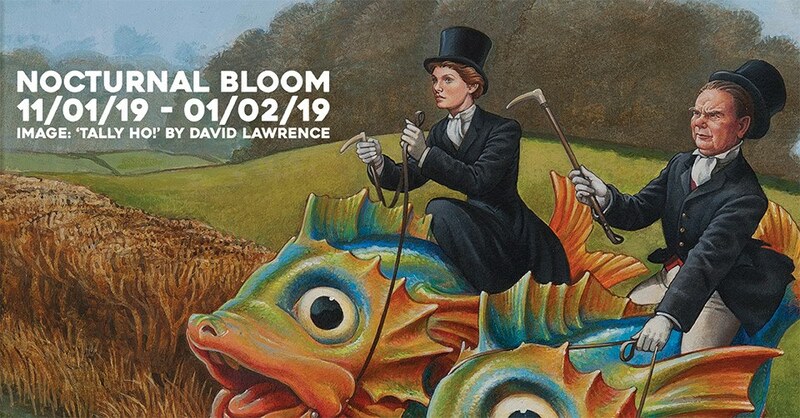 Featuring over 50 artists and comprised of close to 60 brand new and previously un-exhibited drawings and paintings, WOW² (Volume II) provides the opportunity for you to add some truly wonderful original artwork to your collection. Thanks so much for your interest and we hope that you enjoy the show! 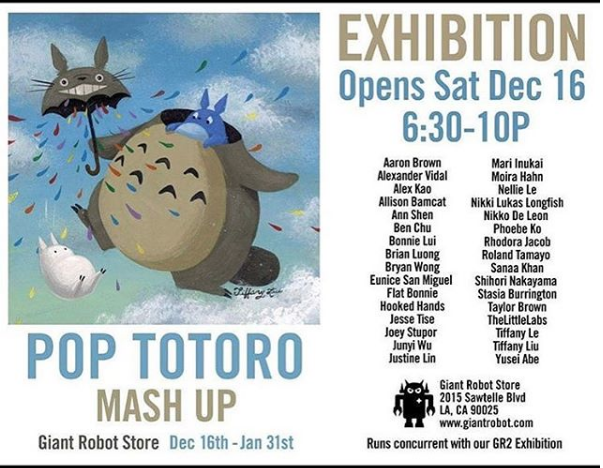 Exhibit at Giant Robot Store!